From a small sole proprietorship, founded by a 16-year-old young man, Combell has become – via the umbrella group Intelligent – #1 in SME and Enterprise hosting in Belgium, and #3 in the Netherlands. But how exactly did things get so far? Everything started back in 1999, when Jonas Dhaenens (who was then only 16) registered the domain name combell.com using the money his father gave him for his excellent school grades. He wanted to specialise in hosting and domain names, and everything had to be easy to do online. This is why Combell provides web hosting with domain name, web space, e-mail, traffic, CGI, PHP and ASP, at an affordable price, which can be ordered online. From the outset, Jonas was aware that there are three main keys to a successful business. 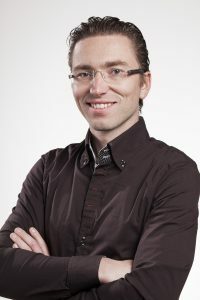 When, back in 2001, Jonas founded the Combell Group PLC with the help of his schoolmate Frederik Poelman, he immediately created separate e-mail addresses for Combell’s various divisions (sales, helpdesk, administration…). At that time, all these divisions were, of course, manned by the same person: Jonas. However, this approach formed the basis for the company’s future structure. Today, Combell still offers the same level of professionalism. Based on its expertise, the company selected the best new technologies and put them together in advanced and attractively priced ranges of hosting services, domains, online tools, etc. 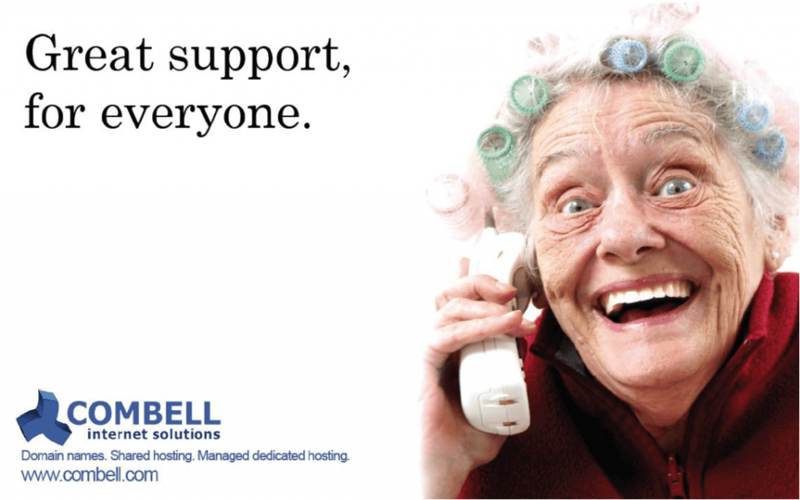 “Great support for everyone” will always be Combell’s watchword. During the first year, Jonas carried out all support tasks by himself – even though many customers called him at night with their questions! Now, 17 years later, things have remained unchanged. Combell’s helpdesk is still available 24/7, day and night. Although Combell has become a market leader, personal contact with customers and the helpdesk staff’s expertise are still part of its strengths. By participating in or sponsoring key events, Combell demonstrates its commitment to the world of developers and e-commerce businesses. 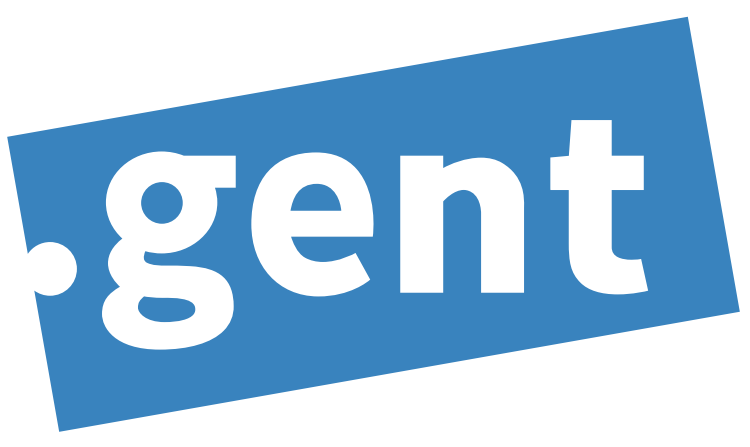 The decision the company took in 2014, in consultation with the Ghent City Council, to create the .gent gTLD, confirms this ambition. The purpose of this project was not so much to make a profit, but rather to put Combell on the map – both literally and figuratively – as a registry of the .gent extension. As of 2001, things have been going very well for Combell. Affiliation made Combell’s range famous in a very short period of time. In 2003, Jonas completed his first takeover, which allowed Combell to develop its customer portfolio. In the next few years, other companies have been taken over. Some brands continued to exist next to the Combell brand within the Combell Group holding, while others have been integrated in existing brands. Combell Group continues to expand his range, in order to be able to provide high-end services to the many corporate customers. In 2010 and 2011, the company, which mainly specialised in Shared hosting, started specialising more in Managed hosting, without neglecting customers like SMEs. In 2011, Combell Group had a turnover of 15.3 million euros and employed 80 staff. But its structure had become confusing. A new identity was thus a must. The name Combell Group as an umbrella group disappeared in 2013, to be replaced by Intelligent. This holding includes, among other companies, Combell, which focuses on hosting for SMEs, and Unitt (later to become Sentia), which specialises in Managed hosting for large companies. In 2014, the decision was taken to make the capital available to external parties, in order to achieve the strategic target of 100 million euros by 2020. To make this possible, Waterland was selected because this financial partner focuses on the company’s sustainability, respect for the management and proper valuation. Other takeovers followed, including a deal that took a year to prepare with the support of Waterland: Sentia, which had a complete makeover. As an umbrella brand, it replaced Unitt Belgium and Netherlands. Intelligent’s turnover suddenly leapt from 20 million euros in 2014 to nearly 60 million euros, and the group now employs a staff of 325. This also required a new management: Jonas Dhaenens remained CEO, Frederik Poelman was put in charge of SME Hosting, and Ian Zein (who had hitherto been Sentia’s CEO) was put in charge of Enterprise Hosting. But that is not the end of the story. Intelligent and Combell will indeed continue to develop their range, expertise, and services they provide to their customers. Is it possible for a small company with a friendly atmosphere, mutual respect, and a flat organisation, to become a conglomerate, without compromising the close links established among colleagues and with customers? The answer is definitely yes. In 2008, Jonas Dhaenens had already outlined the future HR policy, in which employees play a central role. In other words, no ivory towers for the management, but one united team that keeps listening to the market. The work environment is extremely important in this context. Combell attached great importance to team building: a happy hour is held every Friday, and the Combell employees are regularly challenged to come out of their comfort zone and venture into unknown territory. This year’s programme includes a buggy and quad race, as well as a paintball contest. And there is also always room for some fun, like when the Easter Bunny paid us an unexpected visit. Because of all these fast changes, new colleagues are constantly joining the team, and the growing need for expertise in new areas obliges Combell to seek new talent. But at the same time, each employee must have the opportunity to develop his/her skills within the company. This is why Combell invests massively in training and encourages its employees to specialise in their field, by e.g. attending conferences, so that they can become experts in their own discipline. This way, their expertise can benefit Combell, and people like Thijs Feryn and Brecht Ryckaert have become real Combell evangelists. So, Combell’s success is largely attributable to the success of all its employees. And this is why we would like to say a big thank you to the entire team for this 17th anniversary!